Washington D.C., Aug 13, 2018 / 02:30 pm (CNA).- Cardinal Donald Wuerl has laid out his vision for lay participation in new oversight structures as part of the ongoing response to recent scandals in the Church in the United States. He is one of several bishops pressing for collaboration between laity and bishops to ensure accountability in the Church hierarchy. Referring to the widespread sexual abuse crisis at the beginning of the millennium, during which there was an outcry at the failure of dioceses to respond properly to allegations of abuse, the cardinal said bishops had acted to make meaningful changes. In recent weeks the credibility of the Dallas Charter has been questioned by many commentators, who have pointed out the prominent role Theodore McCarrick played in drawing up its provisions and speaking out against abuse. Others have noted that the failure to apply the Charter and Essential Norms to bishops as well as priests and deacons was deliberate. While this was done following legitimate questions about the authority of the U.S. bishops’ conference to pass binding rules for dealing with bishops, in hindsight it appears to have further tainted the work of 2002. But Cardinal Wuerl said that much practical good was achieved in Dallas and in the years that followed, noting that even the most recent crises concern past and not contemporary allegations. Wuerl said that many of the Dallas reforms could be adapted or expanded to include the consideration of allegations made against bishops. The cardinal made the specific suggestion that one or more such boards be created, with membership including laity, men and women, as well as bishops. These could be established “either at the national level or at the regional or provincial level” and be charged with assessing the credibility of accusations made against bishops. 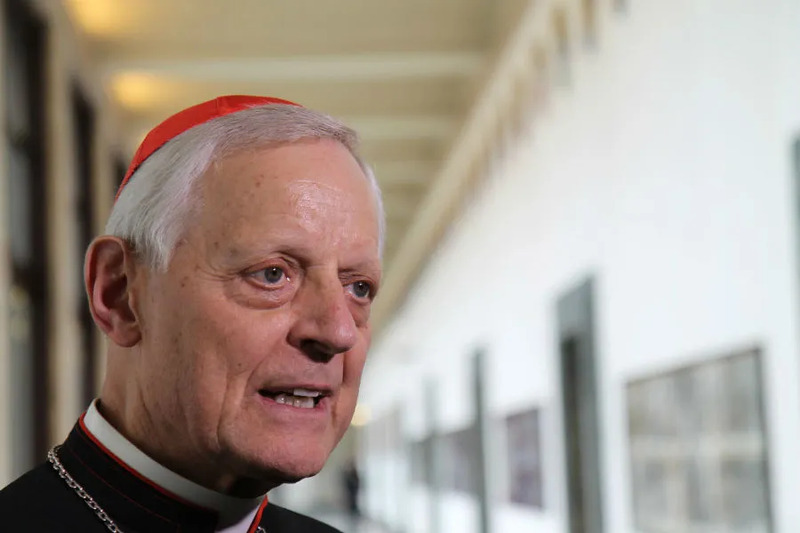 “It seems that at the service of both accountability and transparency, such boards that reflect the makeup of the Church, laity and clergy, would help to highlight this new level of accountability,” Wuerl wrote. In setting out his own proposal Cardinal Wuerl emphasized that the bishops and faithful were part of the one Body of Christ, and that bringing accountability would be a mutual endeavor. Both proposals come ahead of the next general session of the United States Conference of Catholic Bishops in November, to be held in Baltimore. So far, the discussions have focused on how to involve laity in an eventual new structure or process, but others have questioned whether any process involving American bishops can be credible. One canon lawyer who has worked on sexual abuse cases which involved American bishops in the process told CNA they were unconvinced. “If there is going to be a proper tribunal [panel of judges] for a case against an American bishop, the last people I would want involved are other American bishops,” the canonist said. Kevin Eckery, spokesman for the Diocese of Sacramento, told CNA that though he suspects the president’s words were a political message directed at California’s new governor, the impact of defunding FEMA completely could be devastating. “It’s sad that whatever politics are involved here are being directed at these families that really need our care, concern, and our help in order to rebuild,” Eckery told CNA. 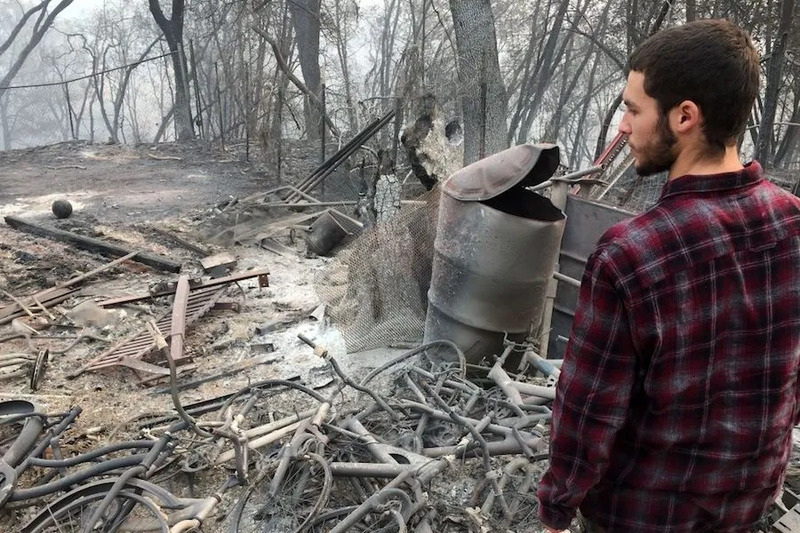 “You take an emergency that affects thousands and thousands of families in northern California, billions of dollars in property damage, that began on federal land with the possible involvement of a public utility, and then try and say, ‘No, this is all about California forest management processes’…I’m kind of dumbfounded,” he said. “We’ve moved from the emergency stage to the recovery stage,” he said. “Although I share the President’s great frustration with California’s choking regulations from the stranglehold environmental groups have on the state, as well as the inaction on federal lands up until this Administration…threats to FEMA funding are not helpful and will not solve the longer term forest management regulatory problems,” he wrote. Phoenix, Ariz., Feb 15, 2017 / 04:37 pm (CNA/EWTN News).- It’s an odd time for death in the United States. 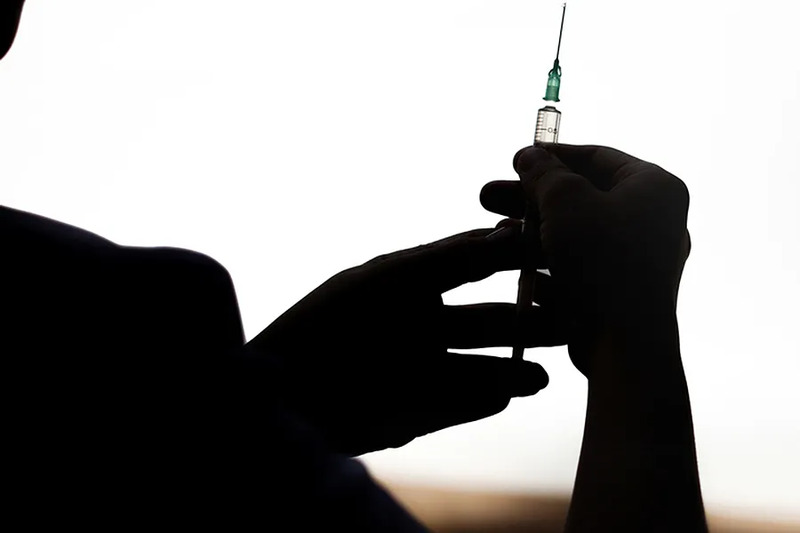 While there is a new push for death via euthanasia or physician-assisted suicide, there is also a push against the death penalty in several states. This movement against the death penalty has made it increasingly difficult for states to access the drugs required for lethal injections. In response to that difficulty, the state of Arizona’s Department of Corrections has unveiled a unique solution that would effectively allow lawyers to kill their own death row clients. The new policy, among other things, contains a clause that allows for defense attorneys to obtain lethal drugs to execute their own clients. These drugs would be subject to approval by the department director. However, these drugs are extremely difficult to come by legally. Current state execution protocol stipulates the use either of two barbiturates, pentobarbital or thiopental for lethal injection. Thiopental is no longer manufactured in the U.S., and is illegal to import, while manufacturers of pentobarbital refuse to provide the drug for executions. The difficulty in acquiring these drugs has led to the experimental use of less-effective drugs, sometimes with gruesome results. “This is a bizarre notion that calls for actions that are both illegal and impossible,” Dale Baich from the office of The Federal Public Defender in Arizona told Arizona Central. The unusual policy comes at a time when many states are reconsidering the death penalty, and at a time of significant decline in executions. Thirty death sentences were imposed in 2016, the lowest since the death penalty was reinstated in 1973. In 1996, death penalty sentences peaked at 315. Leaders in the Catholic Church both in the United States and abroad have also been in front of the push to abolish the death penalty. Pope Francis has spoken against the death penalty several times, including in his address to the United States Congress in 2015, when he called for the end of the death penalty “since every life is sacred, every human person is endowed with an inalienable dignity, and society can only benefit from the rehabilitation of those convicted of crimes,” he said. He also called the death penalty “unacceptable, however grave the crime of the convicted person” in his message to the Sixth World Congress against the Death Penalty in 2016. Bishop Francis DiLorenzo of Richmond and Bishop Michael F. Burbidge of Arlington, Virginia released a joint statement last month calling for the abolition of the death penalty in their state after an execution. Dodge City, Kan., Mar 4, 2019 / 04:11 pm (CNA).- Fat Tuesday celebrations have included parades, carnivals, and parties. But have you ever heard of a pancake race? Olney, England, and Liberal, Kansas, will compete against each other March 5 in the International Pancake Race, a 415-yard competition involving pancakes, skillets, and some serious flipping skills. This is the 70th race since the friendly feud began in 1950. Last year, Liberal beat Olney with the victory of Gaby Covarrubias, a local parishioner at St. Anthony of Padua Catholic Church. “It was an awesome experience. My first time running and winning was not what I expected. I had always wanted to race but never had the courage to sign up,” she told CNA. Although the competition has only been observed in Kansas for the last 69 years, the race itself is actually much older, said Greg Bird, general chairman to the Pancake Day Board. The committee runs the Pancake Hall of Fame, which is located at the finish line. Originating in Olney in the 15th century, the tradition stems from the tale of a woman, who was so late to church she ran with pan in hand and apron still tied around her waist. Like other pre-Lenten observances, the event is traditionally a means for Christians to purge their kitchens of provisions which would be surrendered during the 40 days of fasting and abstinence. “Getting ready for Lent, everyone was trying to use up all their fat before Lent started. So there was a [woman] in Olney cooking up pancakes trying to use up her fat, when the Church bells started ringing for the shriving service,” Bird told CNA. Numerous other activities surround the event. Over the weekend, a pancake eating and flipping contest was held, and Sunday concluded a talent show. Tuesday morning will kick off with a large breakfast, expecting to feed over a 1,000 people. The event will include speeches from dignitaries and ministers. Since the race is international, officials from the either community will also speak at the event if they are visiting the opponent’s home town. In the spirit of unity, Liberal will perform both the US national anthem and God Save the Queen. This year, the Liberal Lutheran pastor will give a homily. The race in Liberal has only 15 spots available for competitors, but the whole day contains races inclusive to the whole community, like kid races, a shorter race for women over 50, and a men’s race. “We have a pacers’ race, which is for the guys. The intention was, at the starting line, the guys would take the ladies coats and run the race a head of them so when the ladies did the race they would have their coats at the end,” said Bird. After the contest, the town gathers for a service at the First United Methodist Church put on by the community’s ecumenical group, the Liberal Ministerial Alliance. Pancake Day then concludes with the awards ceremony, a video call with Olney to determine the victorious town, and a parade. The competition is not only a financial benefit as a tourist attraction, but it is also a time for camaraderie and spiritual preparation. Pancake Chairman Mike Brack told CNA that it prepares the community for the Lenten sacrifice. 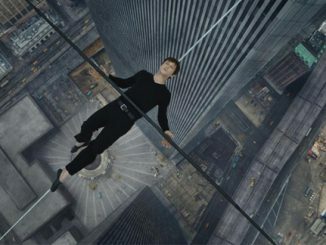 “It’s a great way to celebrate the tradition of Pancake Day and the beginning of Lent – the importance of preparing for Lent,” he said. “It’s a coming together of our community, that’s what it was designed to do. The Lenten message of reminding of ourselves of the sacrifices that we have to make and doing that as a community…It’s very significant,” he further added. Father Jacob Schneider, parochial vicar at St. Anthony of Padua parish, told CNA the event is an extension across Christian denominations and ethnic lines. He said the event is an ecumenical experience and a unification of the entire town, which, because of the county’s factory work, includes large portions of immigrants and ethnicities.